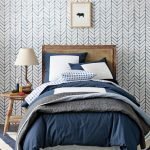 Do you have certain looks that you see on Pinterest or other blogs and you love it, but you couldn’t necessarily see it in your own home? That is how I feel about all neutral houses. I think they are stunning and I love to drool over photos, but I couldn’t do it. I just have to have color, even if it is just a couple of colors here and there. 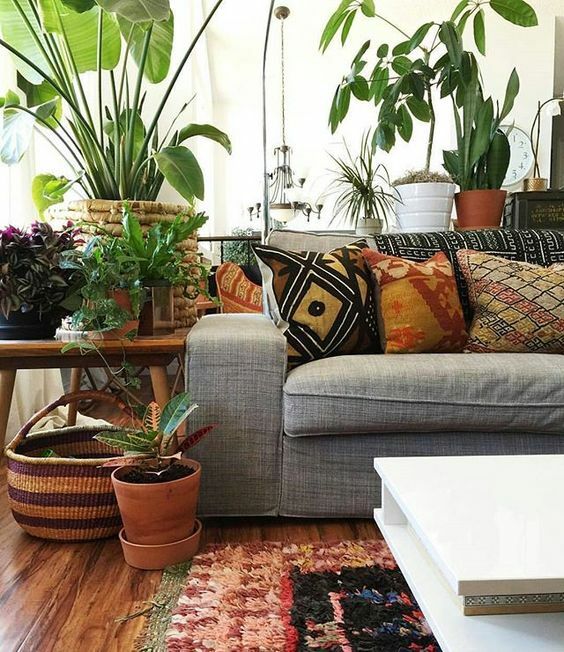 On the other hand, I am also drawn to the bohemian, or boho, look that is so popular but I am not sure if I could have that many knick knacks or that much color in my home. 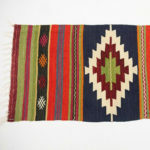 But the good news is, there are more than one way to interpret the boho trend. 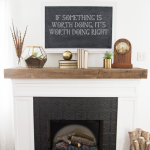 I’ll be sharing a ton of examples and also show how you can add boho touches without necessarily going full bore. Justine Blakeney is kind of Queen of the boho look. 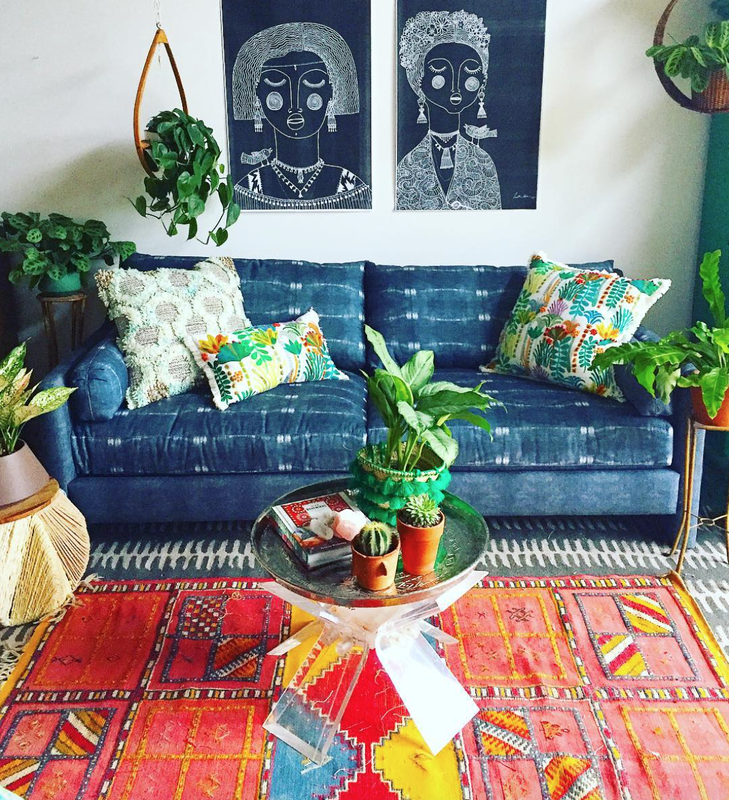 I love this fun, colorful space she created! I kind of want to steal her couch! Here is another fun space she created. 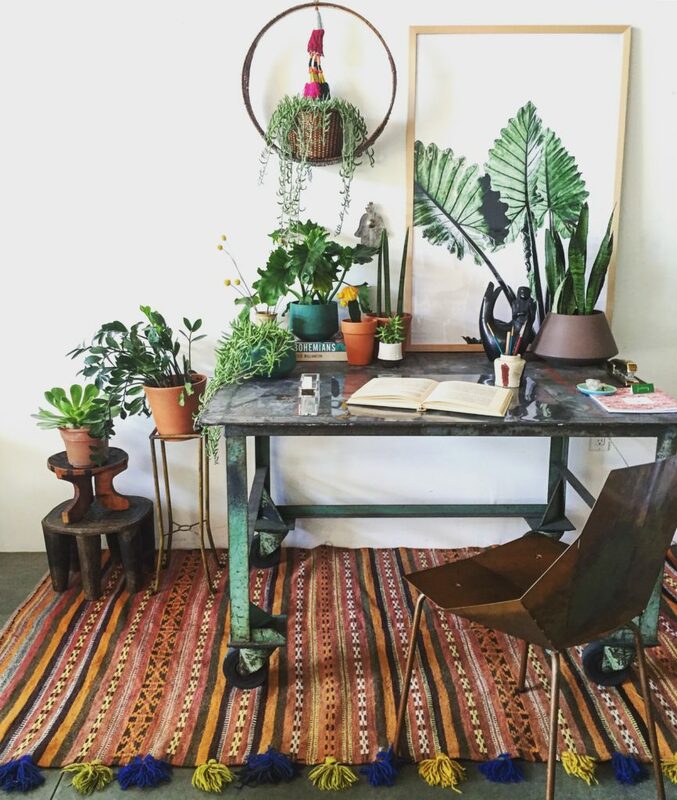 I think the main reason I am obsessed with boho is the over abundance of plants! Here is another space that takes this trend head on. 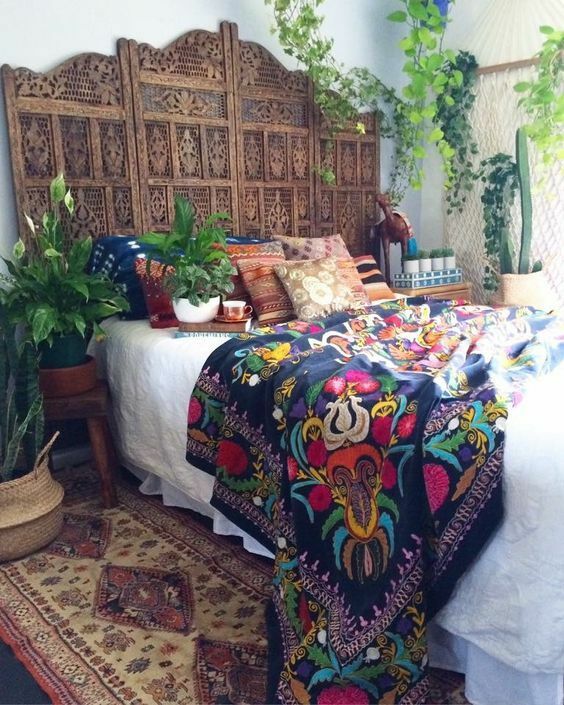 That throw blanket is STUNNING! 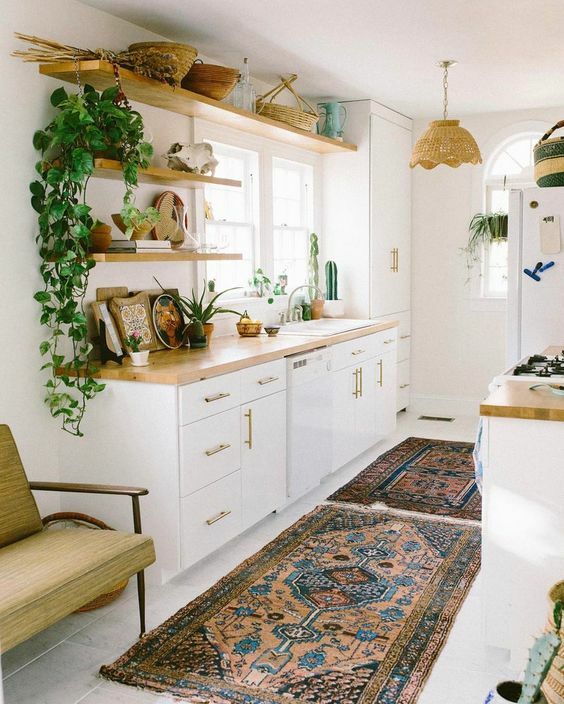 You can carry the trend into the kitchen. Baskets are another trademark of this look. 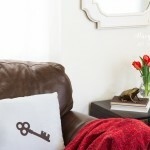 Pillows with lots of pattern and texture are another way to bring this look to life. 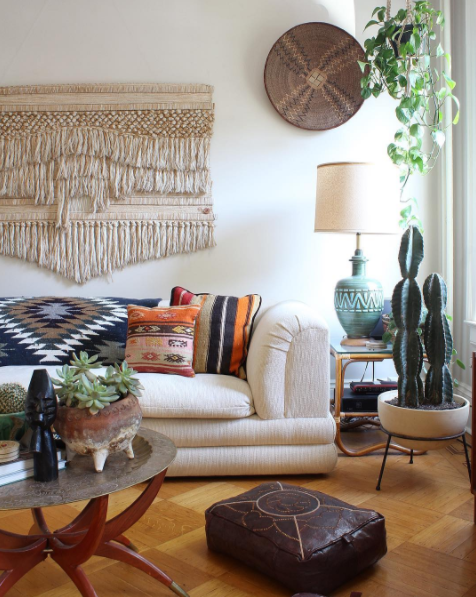 Macrame, fringe, and wall hangings are another part of a boho space. 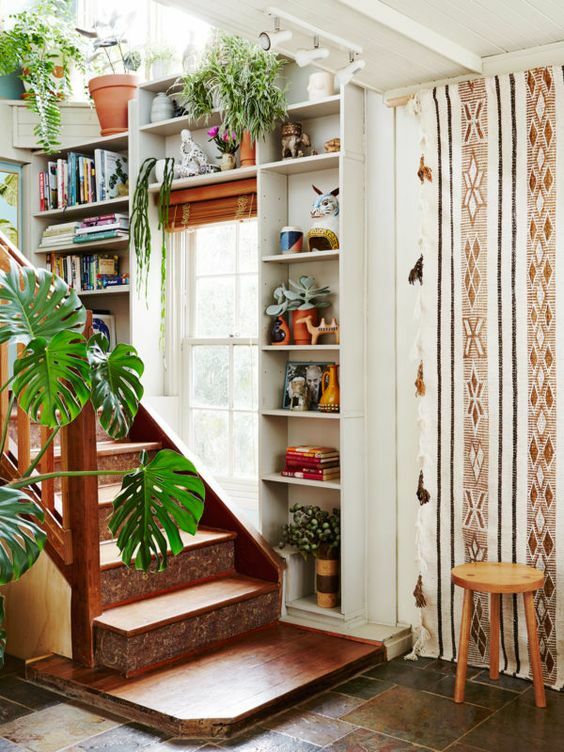 What are your thoughts on the macrame plant hangers making a comeback? Other items I think of when I think of boho are clay pottery and ethnic tchotchkes like figurines or masks. 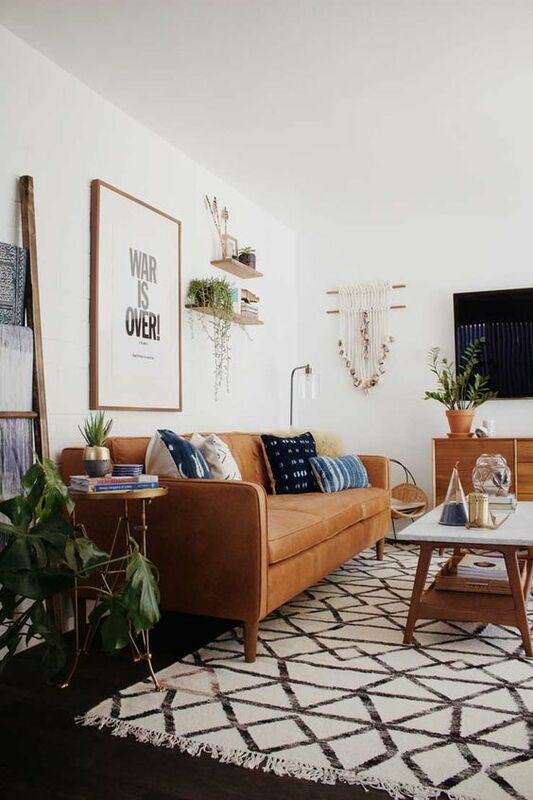 I think if I were to have a space be totally dedicated to this trend and be able to live in it, I would need, for lack of a better word, a toned down version. I like how much white this space has and that it still has the global feel without being overwhelming. 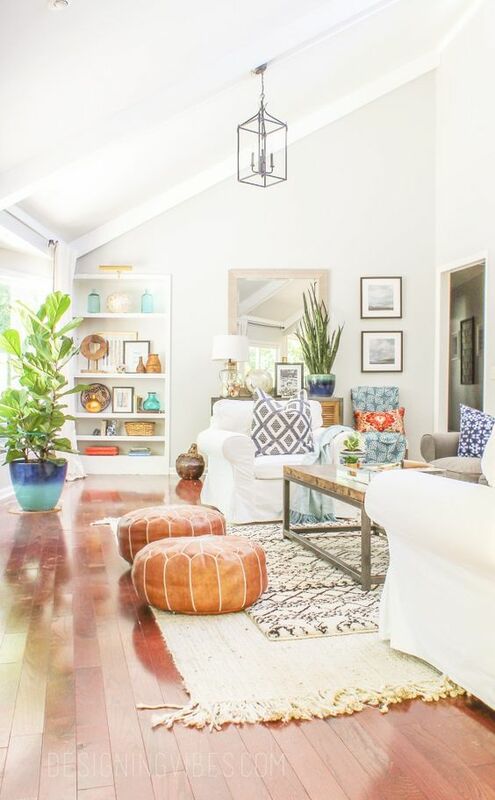 I love the more neutral palette of this living room. 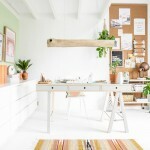 I could easily relax in this eclectic space! 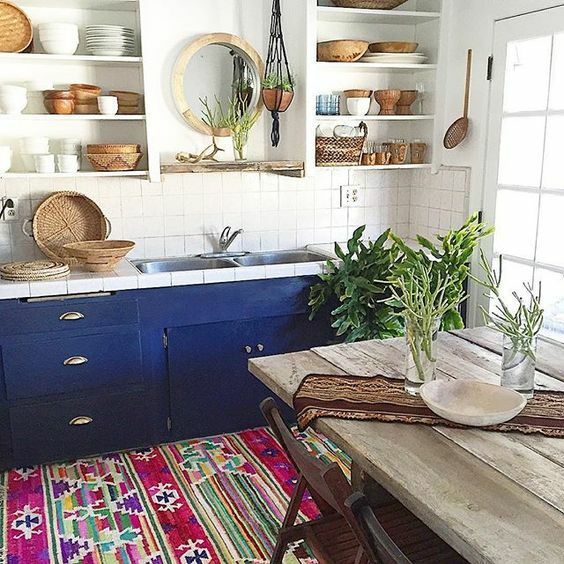 This kitchen is another favorite of mine. 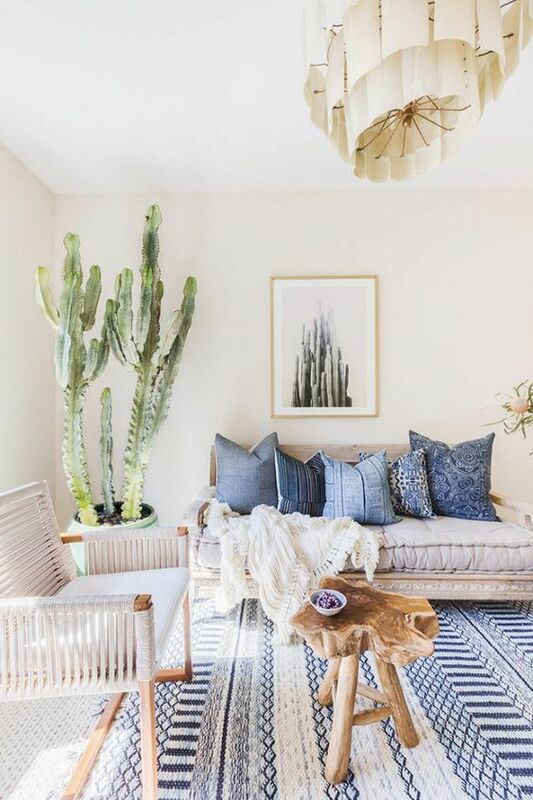 This room speaks to my blue loving heart! So what do you think? Are you a full on boho nut or more of an understated bohemian? 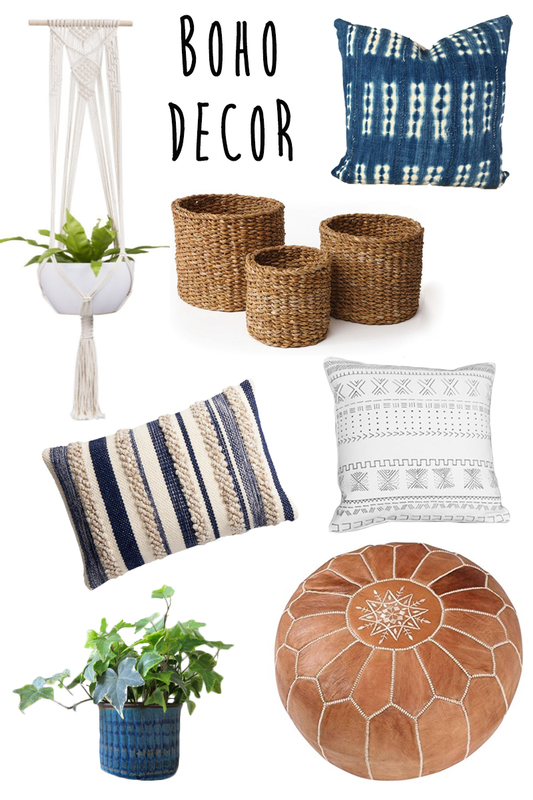 Here are a few of my favorite picks to create a bohemian chic space! Thank you so much for this posting. I love boho, and you did a great job of providing excellent examples. I am saving this post so I can revisit the pictures and information. I am thinking of how to incorporate the look with existing decor. Thank you! Boho style is beautiful! 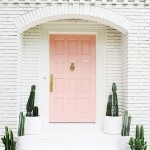 Though I didn’t really know how to identy the style before this post, I’m sure in love with it!